The Los Angeles-based record label is back with a crispy future bass mixtape. Good news, everyone! DIM MAK, the Los Angeles-based influential record label and music lifestyle brand is back with their second mixtape. 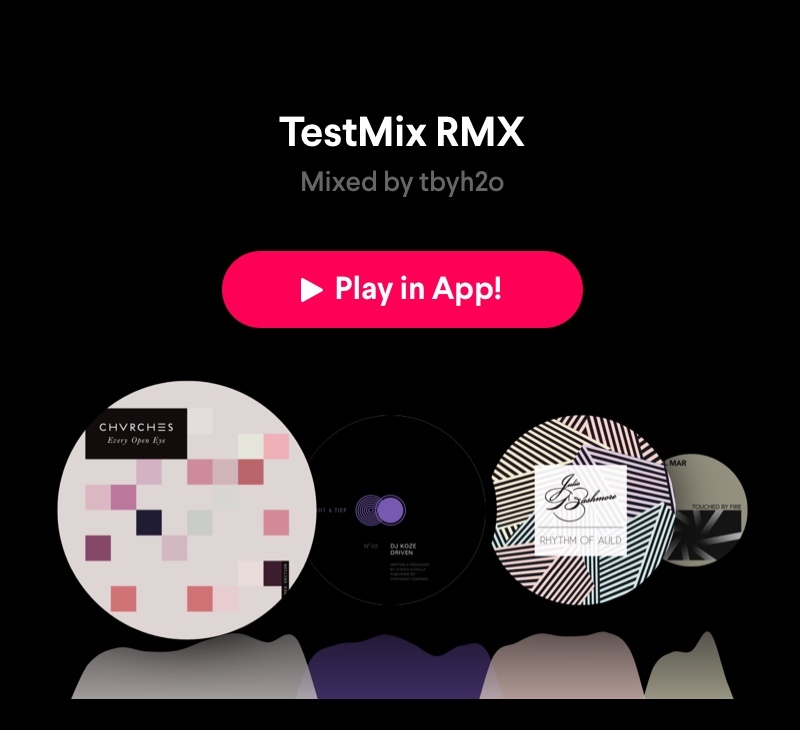 This time they’ve mixed up some of their crispiest and most powerful recent Future Bass releases. With a back catalog hundreds of records deep, a history of legendary live events, and a fully formed clothing line, DIM MAK continues its global mission of promoting boundary-pushing music and culture. 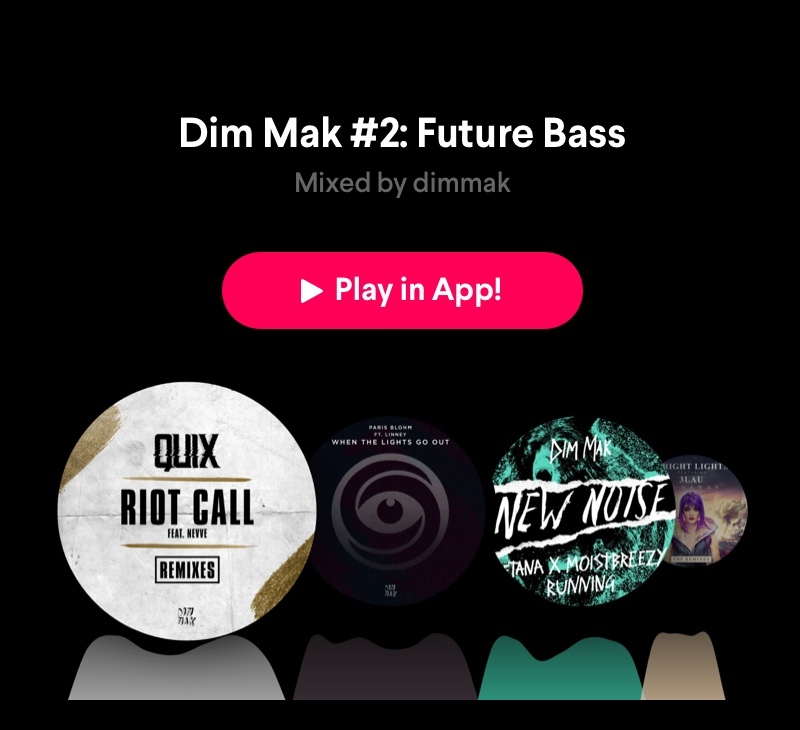 Push play and get lost in DIM MAK’s energetic world, by any means necessary. We are super excited about welcoming Joaquin Jimenez-Sauma aka @jjsauma as a new member on Pacemaker. An exceptional DJ, producer, label owner, sound designer, lecturer… and the list could go on! Being a master of everything music-related, there is a lot to learn from him even by just listening to his mixtapes. 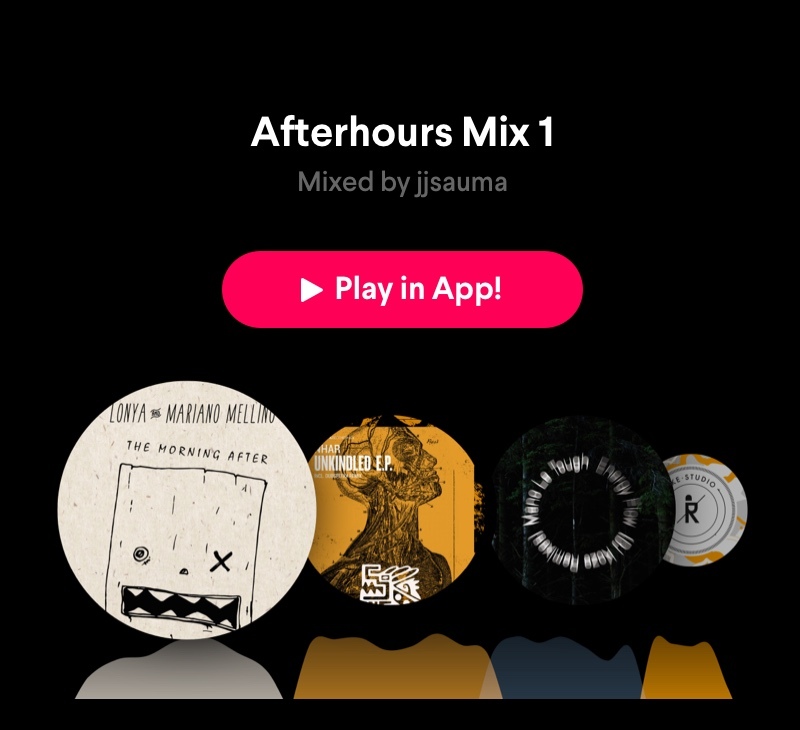 Here is a warmly recommended afterhours selection that will keep your party going at least until the sun rises again. @tbyh2o is another new member of our community and having only posted two variations of the same mixtape, we can already make assumptions about his exceptional skills. When it comes to picking tracks and mixing them to perfection, he’s a keeper. Check out his first #house mixtape, filled with marvelous grooves and some of the biggest names in the game like Julio Bashmore, Hot Since 82 and DJ Koze. 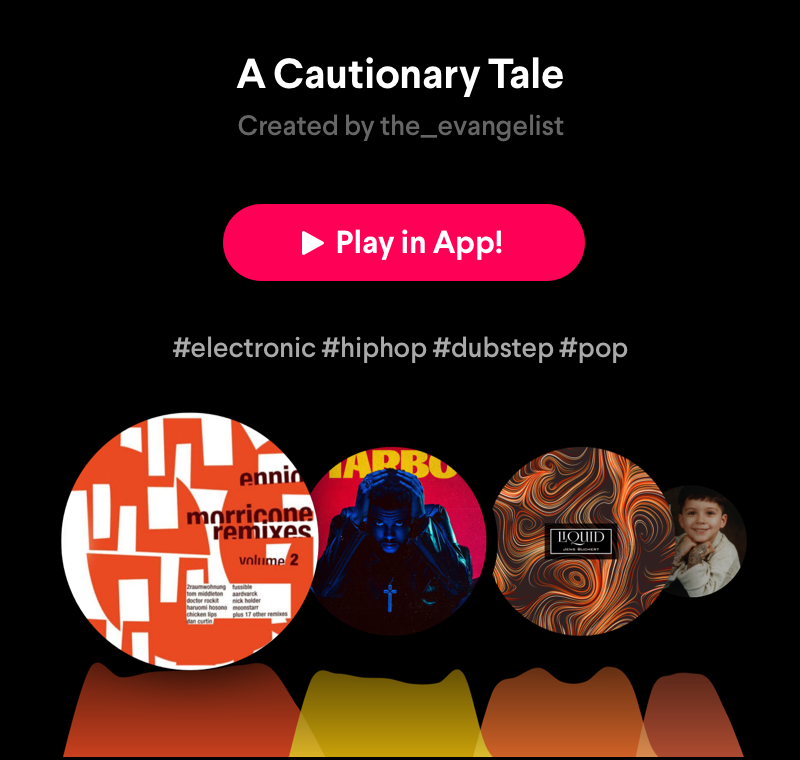 Eclectic electronica, pop & techno! We have selected three mixtapes that are rather different from each other but have two things in common: they are all awesome and they cannot wait to be played! Drowned in Sound is a UK-based music website/community/label founded by Sean Adams in 2000. They are focusing on a variety of quality sounds from electronic music to pop and rock (and oh, so much more! ), and they have published interviews with everyone from Björk to Paul McCartney. 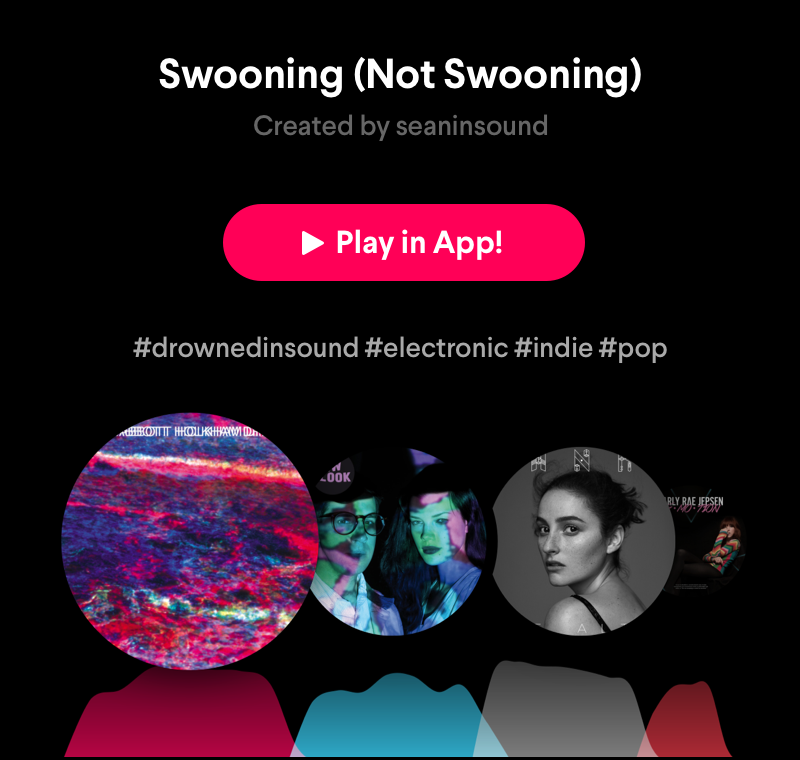 If someone knows what’s the hottest music out there, @seaninsound is your man. He created a special mixtape for you to dig in – highly eclectic and full of surprises. Let yourself swoon over this excellent selection! We have to admit: @the_evangelist has converted us to faithful followers by preaching excellent stories with his mixtapes. He blends tracks we would’ve never dreamt of being mixed together (Ennio Morricone and Starboy? Wow!) and he does it in the most captivating way. He also brings the most out of Pacemaker, chopping up and repeating tracks has never been more fun. 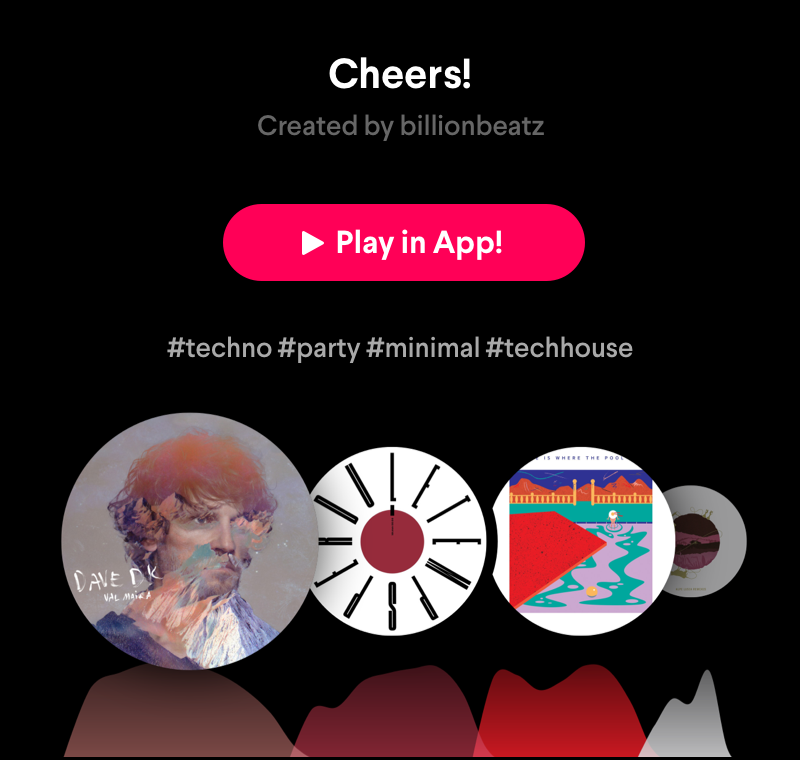 Cheers to @billionbeatz for creating this epic sonic journey through the realms of techno and tech house! It’s delicate and candid, raw and melodic at the same time with dream transitions that teleport you straight to a dark, underground club where no one can guarantee what comes next.